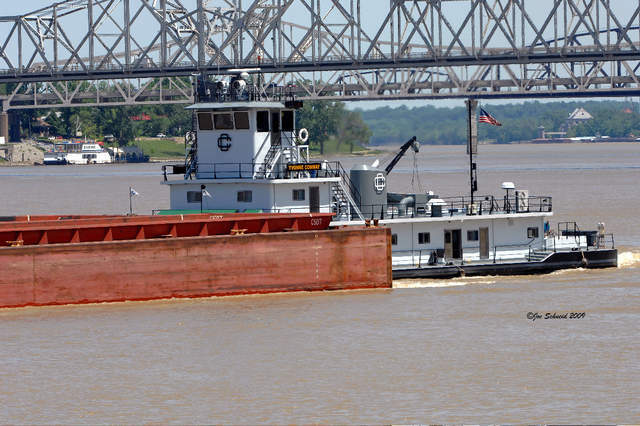 The 120 foot long towboat Yvonne Conway was proceeding downstream on the Ohio River with 12 empty barges when one of the barges struck the pier of the northbound bridge located between Henderson, Kentucky and Evansville, Indiana. The impact caused 7 of the barges to break free, but later recovered. Traffic on the bridge was stopped for several hours until an inspection team inspected the bridge for damage. An investigation into the incident is being conducted by the Coast Guard. 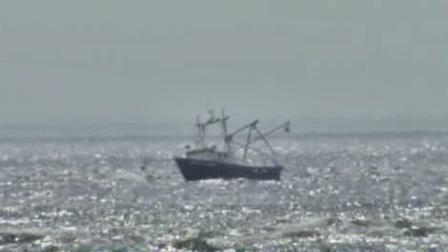 The 55-foot long fishing vessel Hannah H. Avery went aground onto a shoal in the Great Egg Harbor Inlet, New Jersey. The vessel was entering the inlet at low tide when it struck the sandbar. A towboat was able to help pull the Hannah H. Avery off the bar the same day. No reports of injuries, damage or pollution being released.